Gornja Lastva separates Kotor and Tivat bays at an altitude of 300m. The settlement has existed here ever since the ancient times. Visit of the old mill where the locals used to make olive oil. 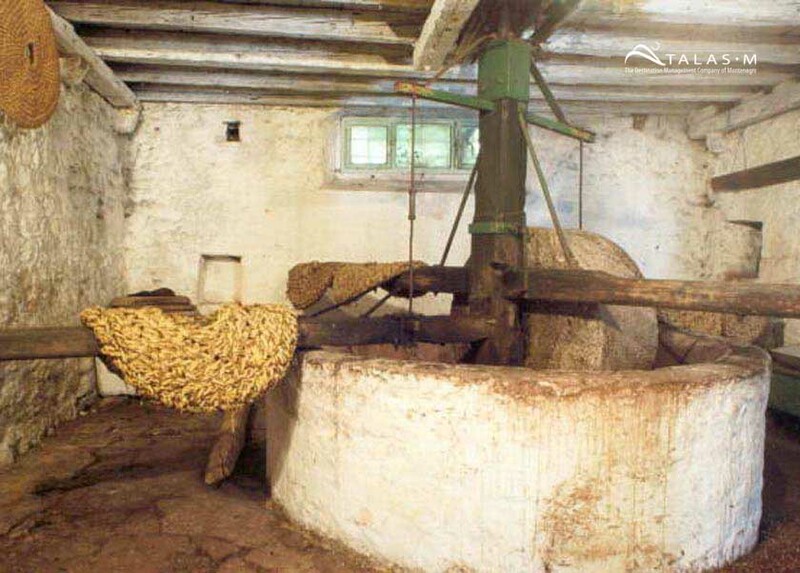 The olive mill dates back to the same period and nothing has changed in it until the present day, olives are being milled in the same way as they used to be a long time ago, man-powered. 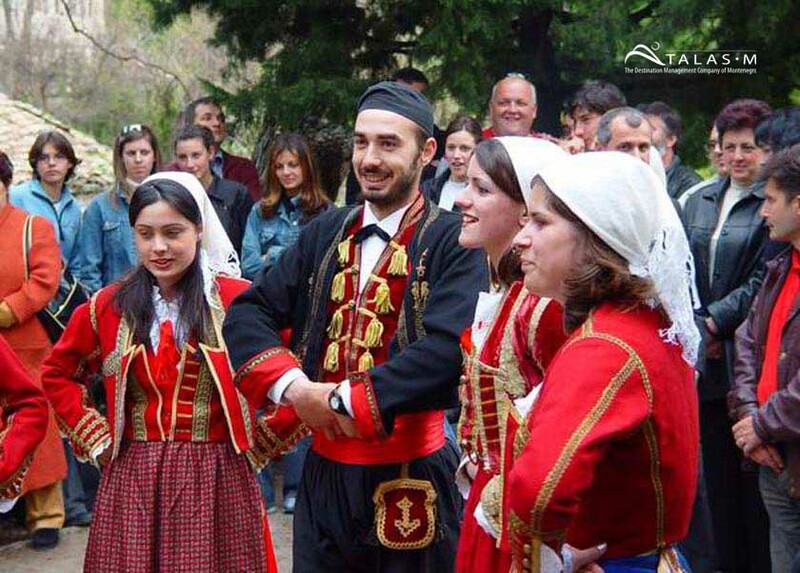 Thus, during olive milling days many inhabitants gather in the mill, socialize, sing songs making this occasion a cultural event of its kind. 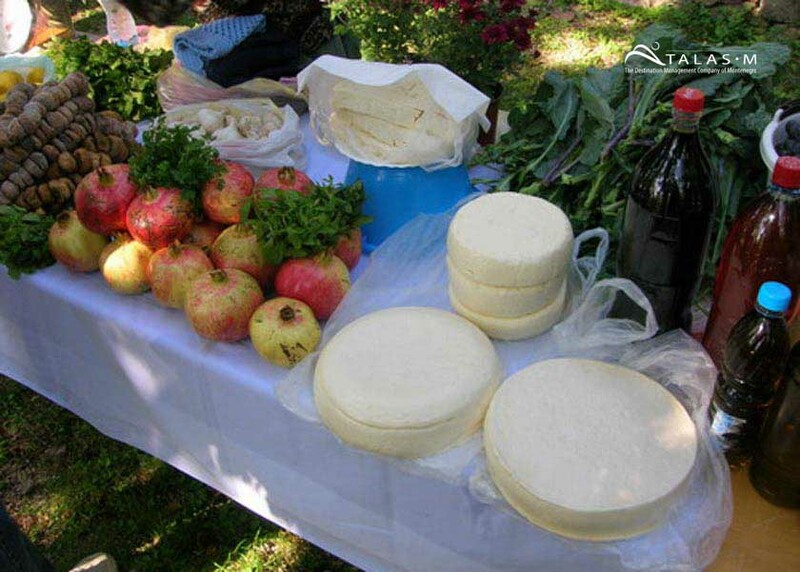 Tasting of local specialties. In order to get to the heart of Montenegro you shall try the specialties of the national cuisine. The diversity of Montenegrin nature and the ethnographic diversity have left a trace on Montenegrin cuisine. Mediterranean cuisine is based on cereals, fish and olives. 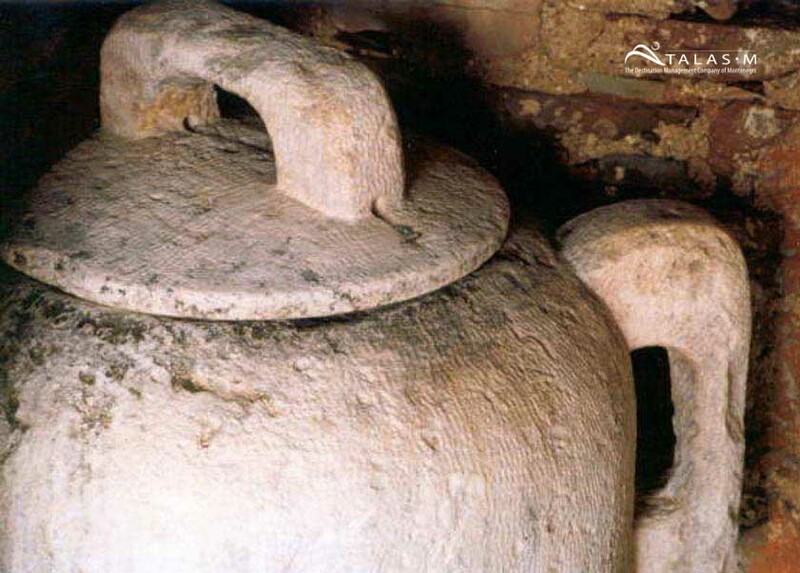 Olive oil is a kind of trademark of sea cuisine, and healthiest is the one gained by so called ‘cold drainage’. Experience will be completed by enjoying in traditional folklore dances from the Boka Bay region and a capella singing. The whole tour lasts about 4 hours.